Bryan has sent us the following, along with some photos. We managed to make contact with him following the passing of John Saunders in 2014. 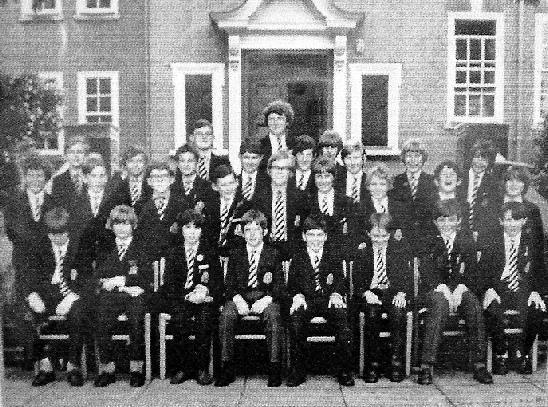 “I'm afraid I can remember the 1P room well (including striking “Nic” Nicholson during a German lesson some year later and for which I apologised to him in 1983 or thereabouts over a beer or 6!) but can't remember the room number. I remember John [Clarke] well from train trips to and from Ash Vale and was saddened to hear of John Saunders’ death - I remember him as a gentle but very sound chap. 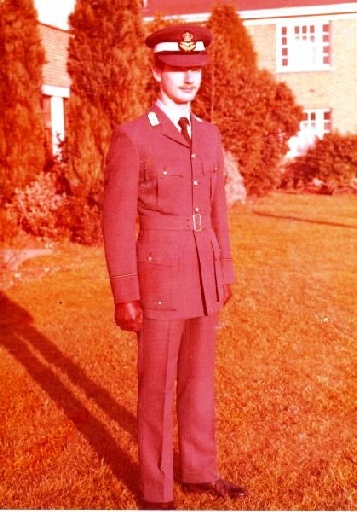 “The short version of my life so far is that I served in the RAF for 26 years immediately after leaving Farnham College. 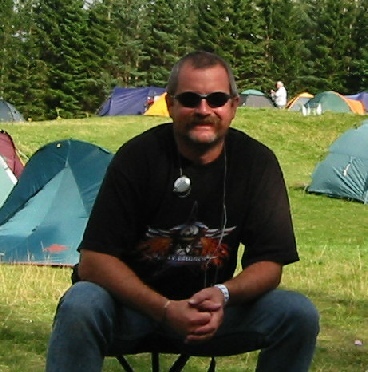 Although I didn’t realise my dream of qualifying as a pilot, I had a full and rewarding career, retiring in 2003 and then taught IT (professional Microsoft qualifications) for a while, re-built a house in Scotland before leaving on the break-up of my marriage. I then taught special needs kids in North Devon before leaving for Ireland (ROI). I am now happily re-married and run my own firm, ironically working with a firm near Oxford, having been introduced to them by Tony Lawrence.